Construction is under way to expand and improve broadband to nearly 3,400 locations in northern Georgia. 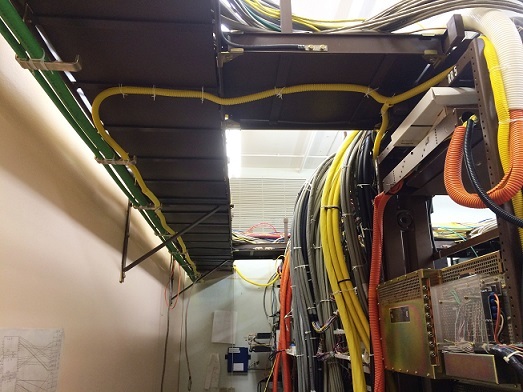 TDS Telecom (TDS®) began work in May of this year and construction is expected to be complete by year-end 2018. 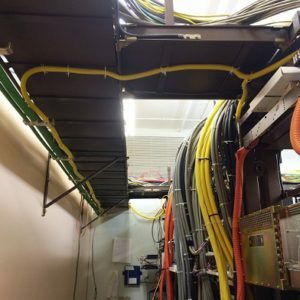 The Federal Communications Commission (FCC) allocated $1.9 million each year to reach residents in some of the hardest to serve areas in Georgia. The funding will also be used to maintain a voice and broadband network as well as building out to these locations. The FCC’s Alternative Connect America Cost Model (A-CAM) is providing funding to upgrade service in portions of Fannin, Pickens, Dawson and Forsyth counties, with hundreds of additional nearby customers expected to receive benefits from the network upgrade.